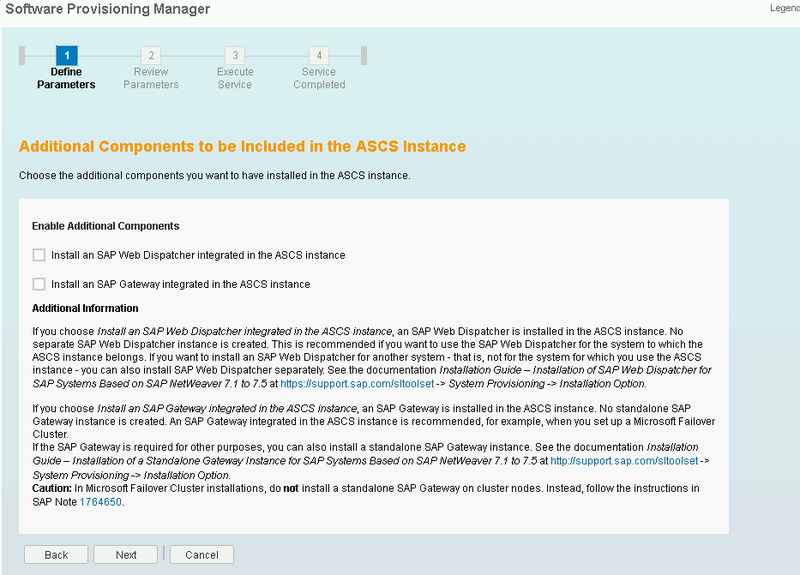 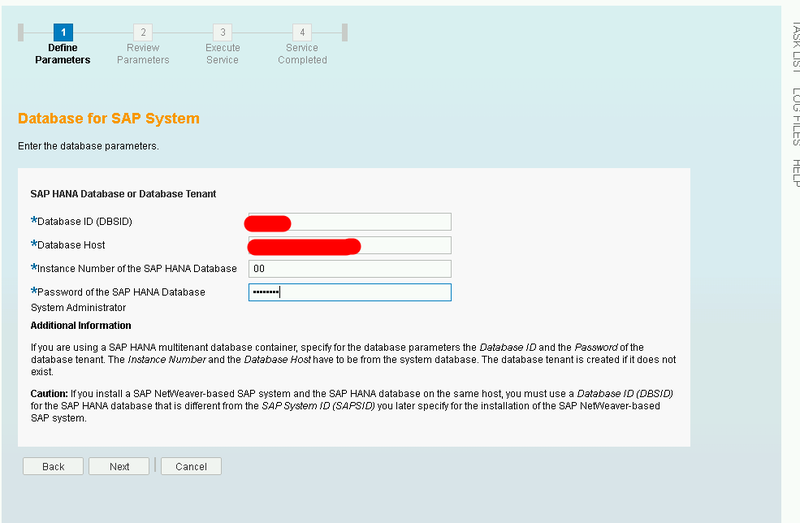 So Now run the SWPM on Your PAS. 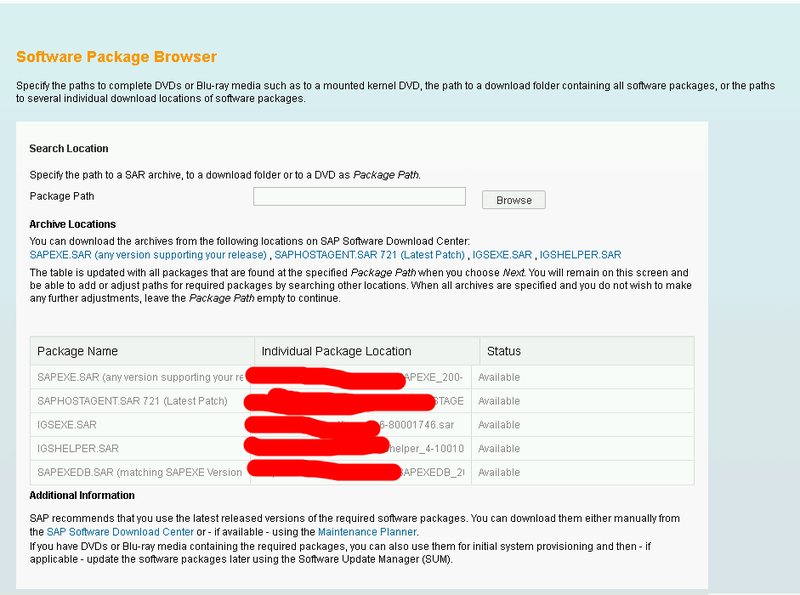 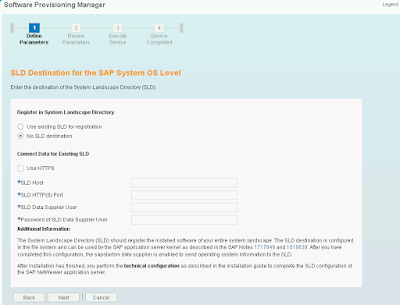 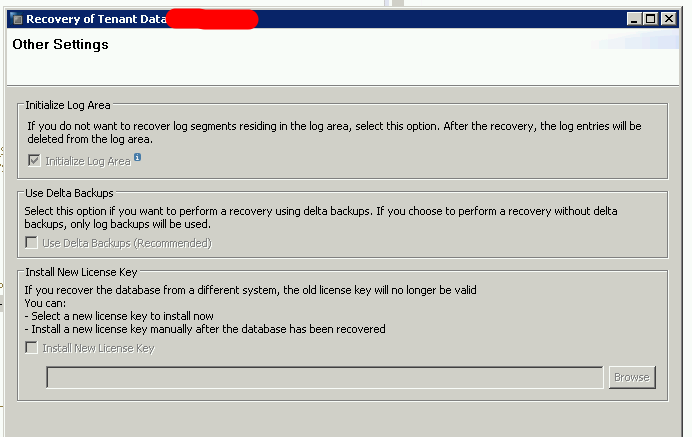 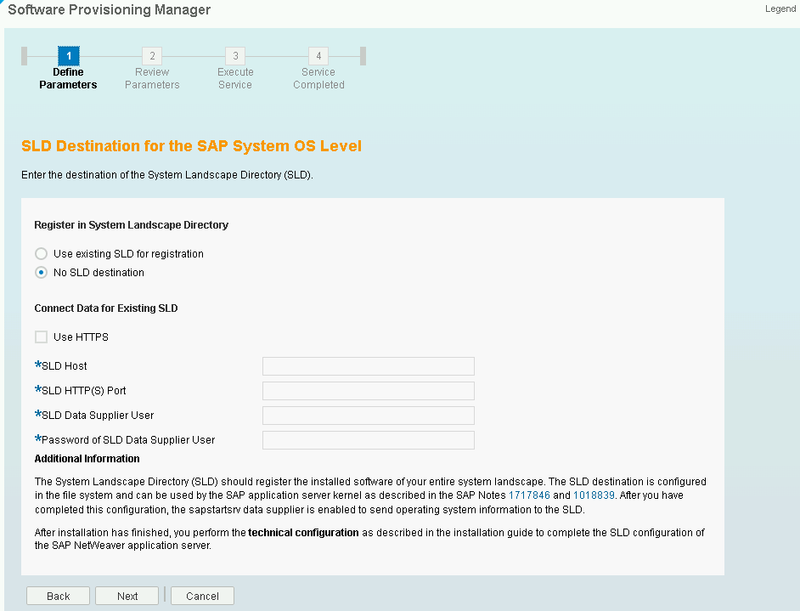 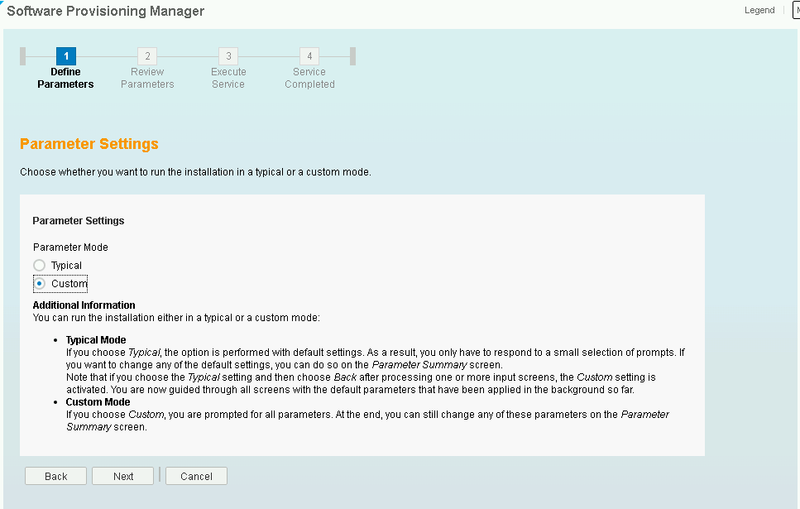 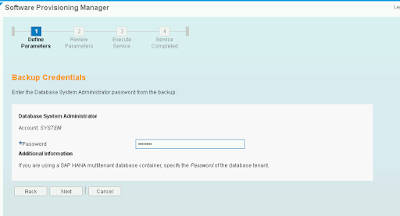 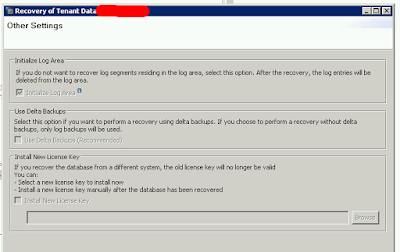 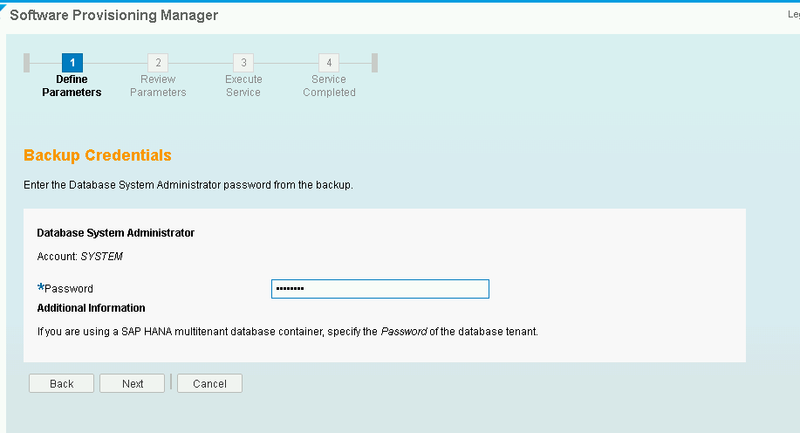 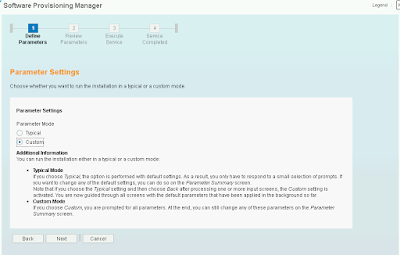 Here Select the option Start Migration/Restore Manually. 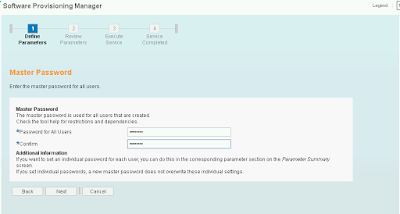 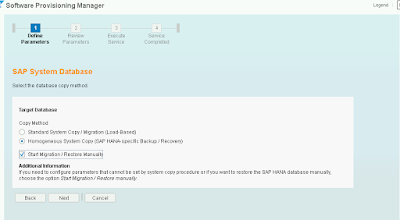 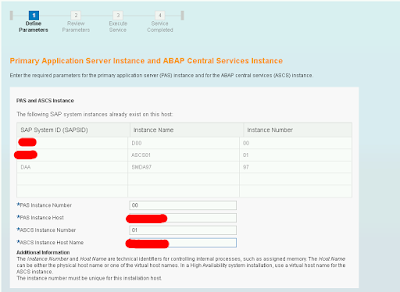 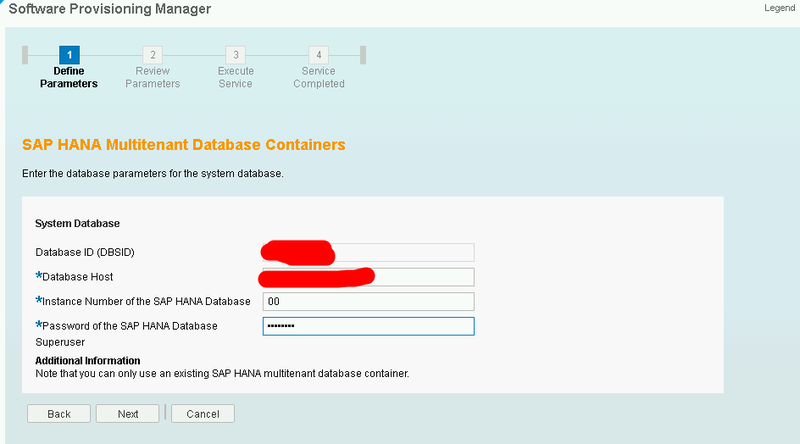 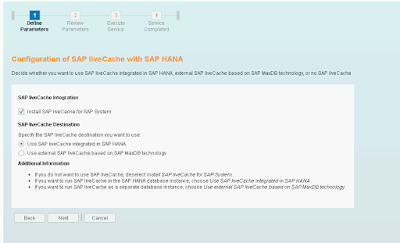 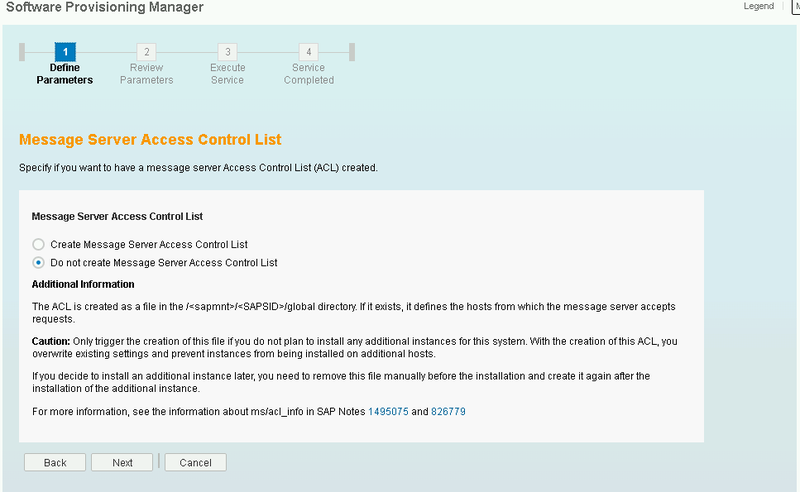 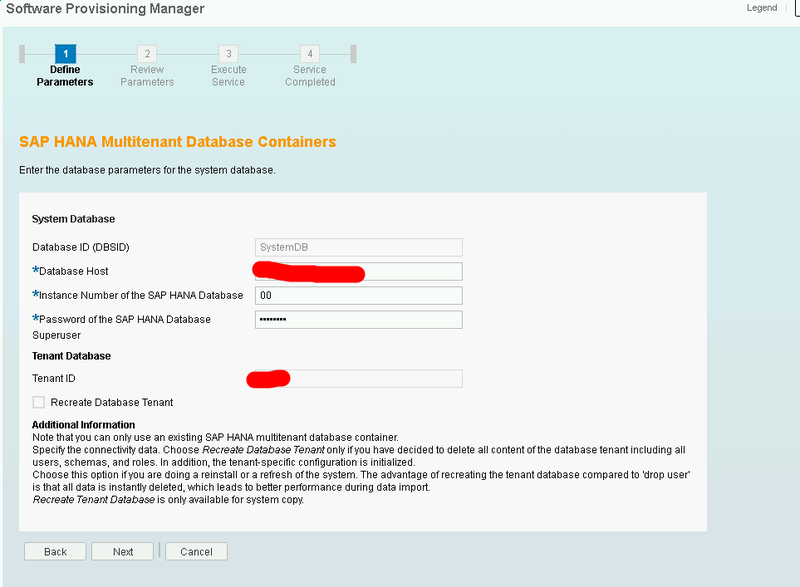 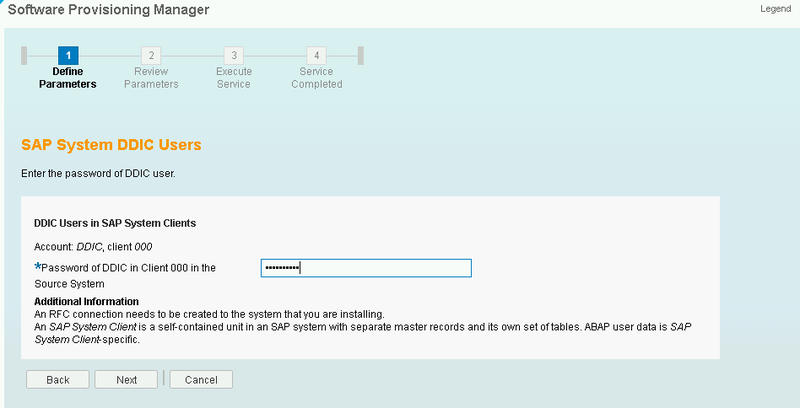 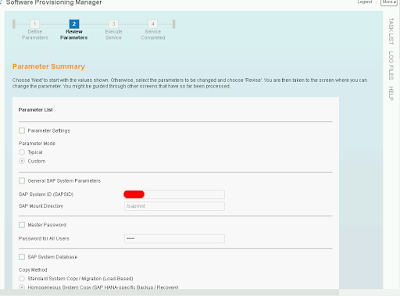 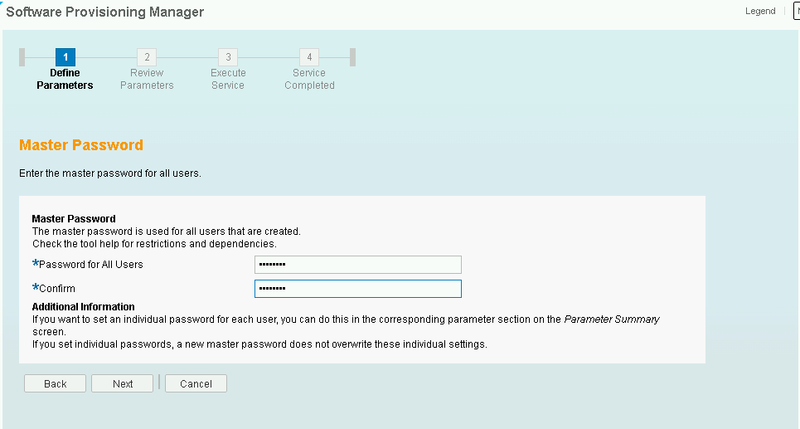 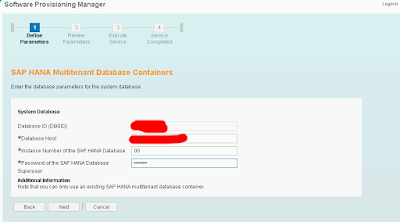 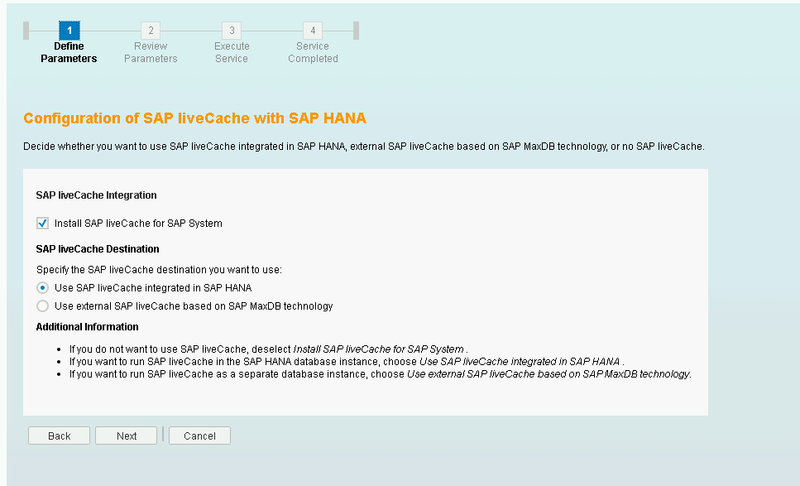 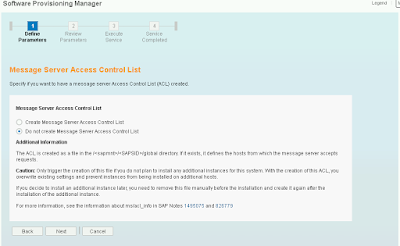 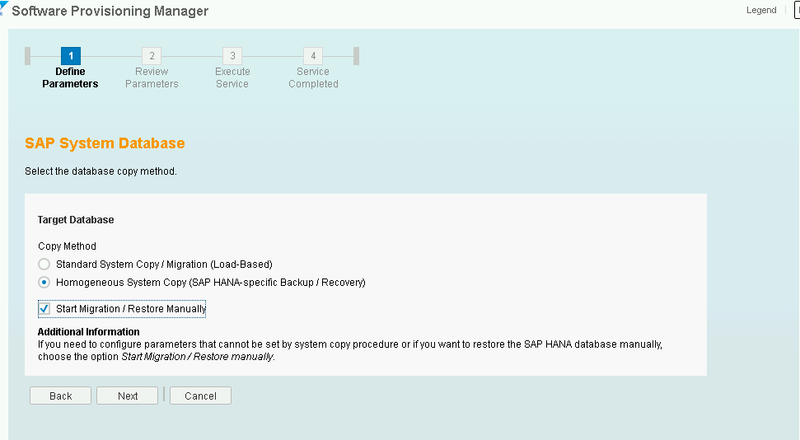 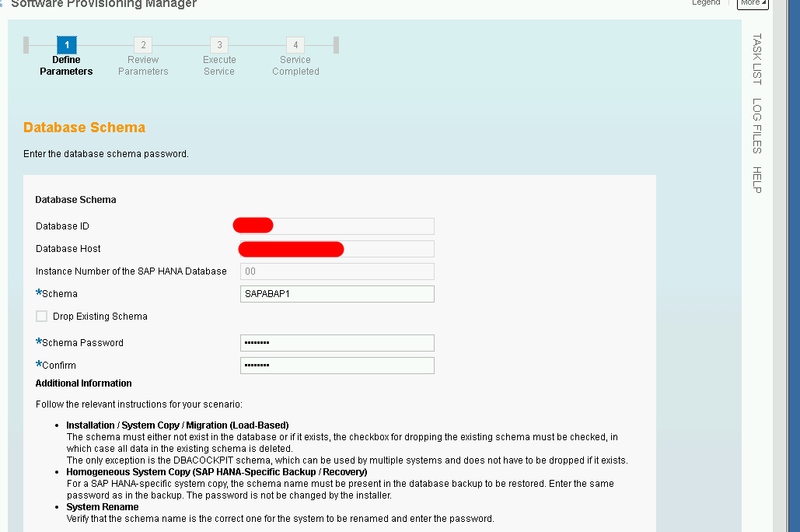 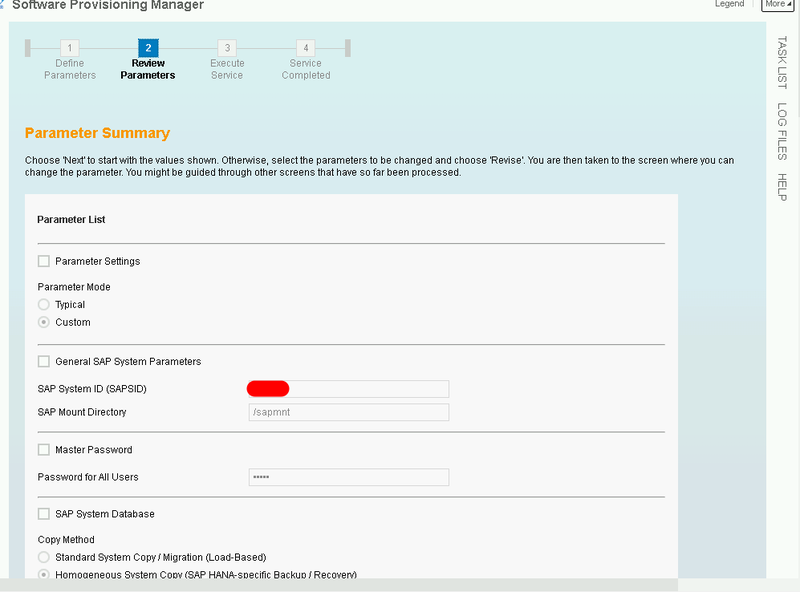 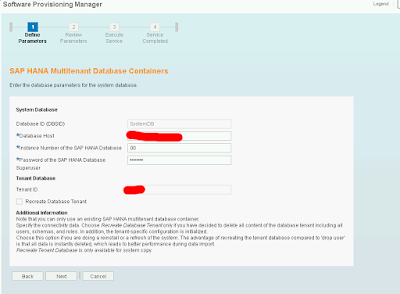 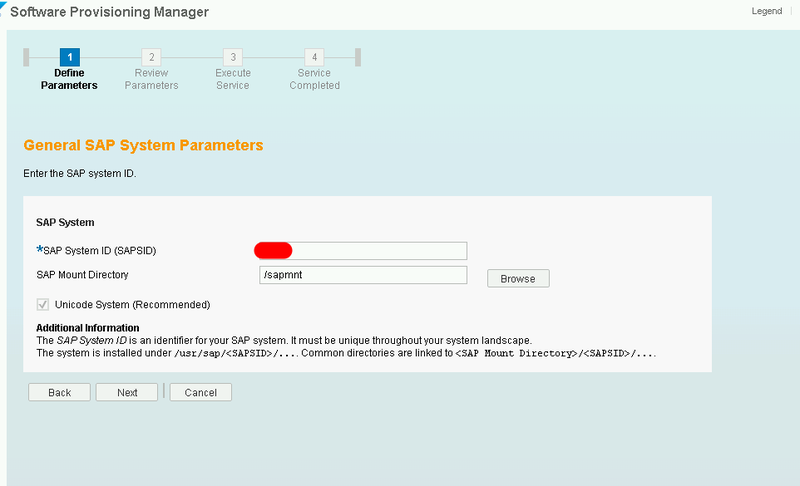 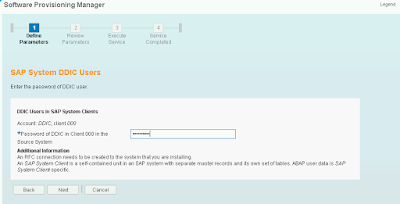 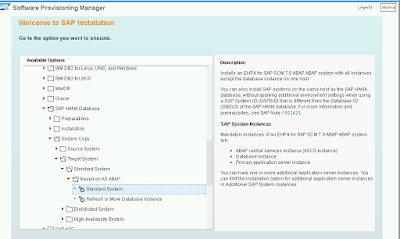 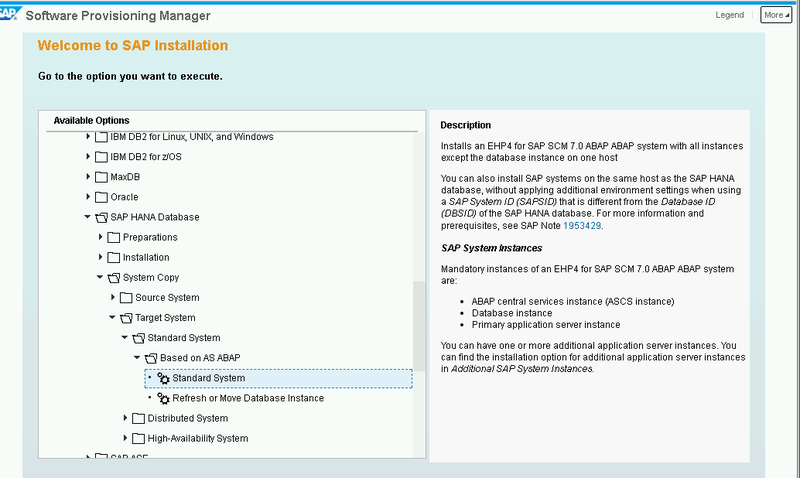 Perform the post refresh steps as per the Note-1844468 – Homogeneous system copy on SAP HANA .